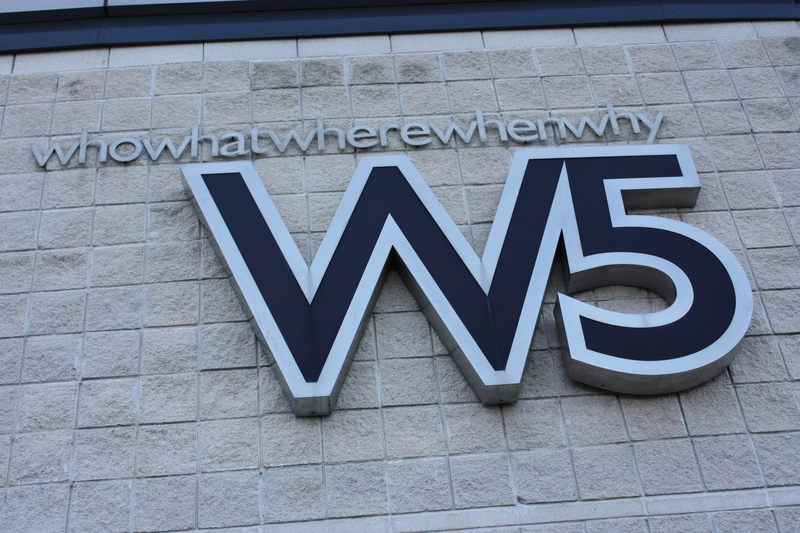 With over 250 amazing interactive exhibits in four incredible exhibition areas, W5 provides a unique experience as well as fantastic fun for visitors of all ages. 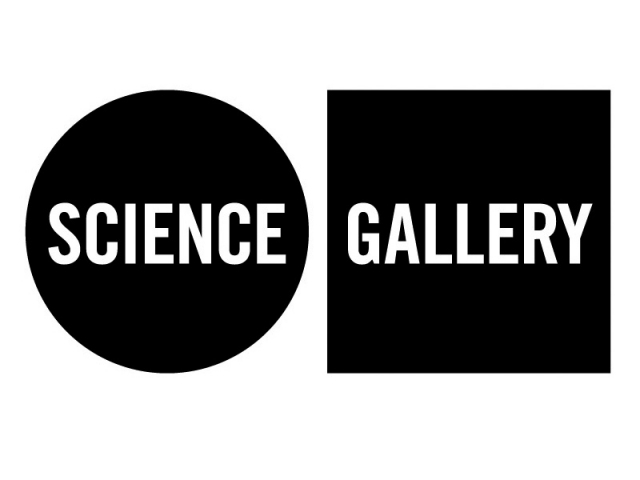 Science Gallery is a world first. A new type of venue where today’s white-hot scientific issues are thrashed out and you can have your say.